Gently cleans hair and scalp. Stimulates the acupoints, promotes blood flow to reduce scalp stresses. 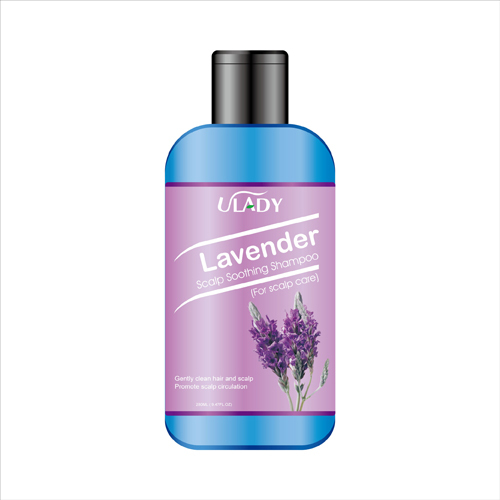 Fresh lavender fragrance refreshes hair and scalp. Apply suitable amount to wet hair, massage into rich lather, rinse thoroughly, repeat if necessary.